A backflow device is a vital part of your sprinkler system. 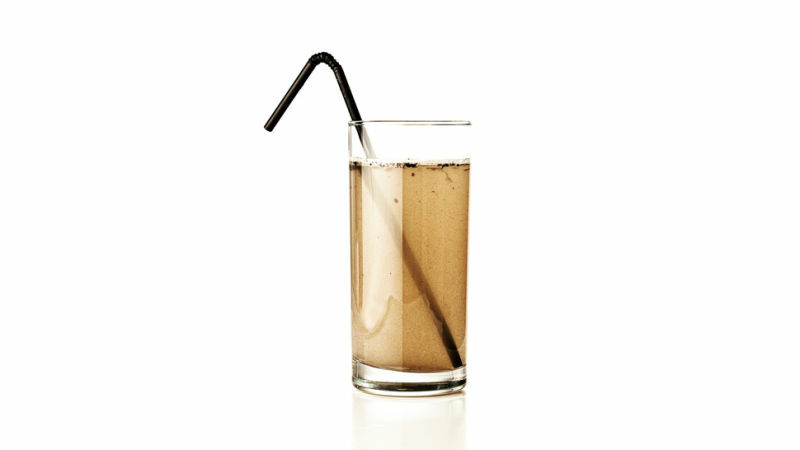 It is responsible for keeping dirty water out of the clean water supply. You might know it as a pressure vacuum breaker,PVB, reduced pressure zone valve,RPZ, or simply backflow preventer. No matter what specific type of backflow preventer your irrigation system has, Conserva can repair it, replace it, and check it for you! In the North Houston area, we rarely get a hard freeze that effects underground plumbing. But your sprinkler backflow preventer is at risk for winter freeze and breaking. We often receive calls during January and February where an overnight freeze caused the PVB to burst and water is everywhere. If this has happened to you, call us today. 281-843-8465 We can come out and replace it, fast! Our irrigation technicians offer the best backflow installation available. We'll also help you make sure there is no water in it so the damage doesn't happen again. Why is it so important to replace a PVB right away if it is leaking or broken? Well, it all has to do with the important work this part does. *Backflow preventers protect your drinking and household water from contaminants* that could be found in your irrigation system. Things like fertilizers, pesticides, and other products applied to your lawn inevitable enter your irrigation system. A backflow device ensures this water doesn't back up into your household water supply through the plumbing. How Would Water From Irrigation Even Get Into the Plumbing? Understanding the importance of a backflow device or pressure vacuum breaker requires a little science lesson. A "backflow" occurs when water pressure conditions fluctuate within the water system and the water flow reverses direction and causes a suction that will pull dirty water in - mixing it with the clean water supply. Keeping your family and pets safe from contaminants in the dirty water, requires a properly installed and functioning backflow device which could be a pressure vacuum breaker (PVB) or a reduced pressure zone valve (RPZ). Backflow preventers are required at most cross-sections in commercial, residential and industrial water systems to protect the municipal water supply. When unequal water pressure occurs or pressure fluctuates, the valve prevents dirty water from flowing backward into the clean water supply. Your irrigation system is a water system which requires a backflow preventer. 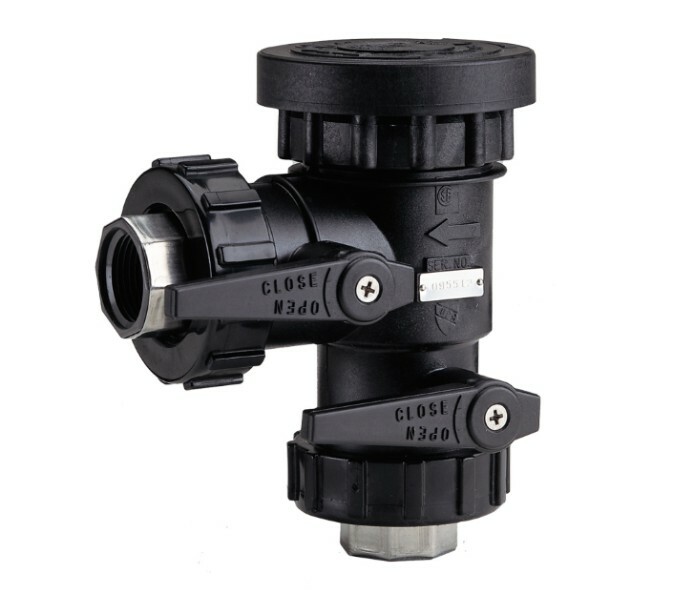 Do You Have an Irrigation Backflow Prevention Device? All systems should already have a PVB or RPZ. If you are unaware of yours and want to make sure it is functioning properly, give us a call today! We serve The Woodlands, Spring, Magnolia, and the rest of the North Houston area with comprehensive sprinkler system services and repairs. Whether it is backflow prevention related or otherwise, give us a call today! 281-843-8465.